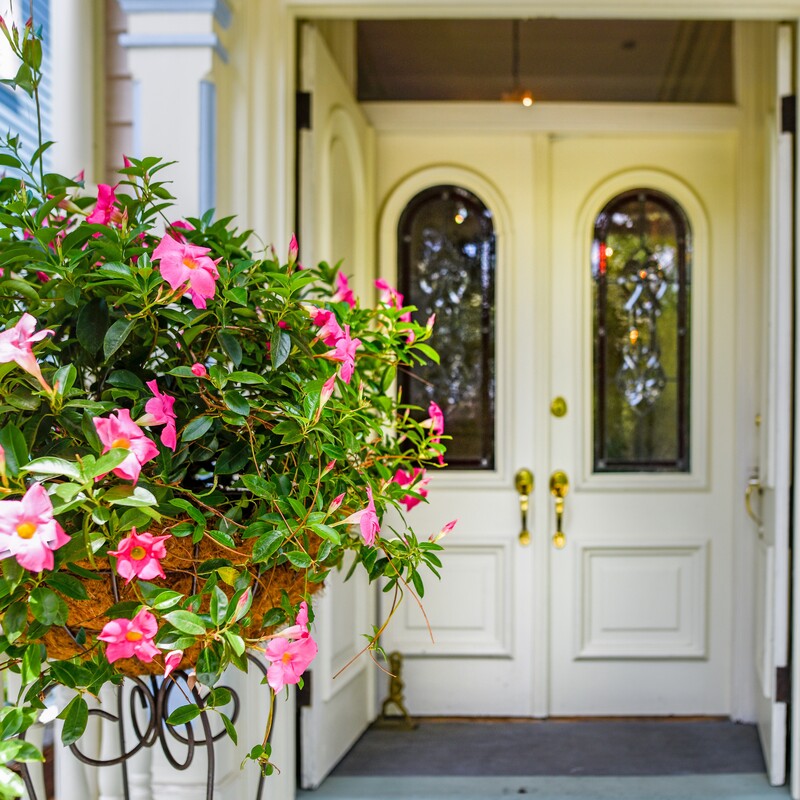 Built in the 1880s and embodying true Southern charm and hospitality, the Catherine Ward House Inn welcomes guests to Savannah’s Victorian District. Equally charming are the inn’s intricately architectural exterior and the newly-renovated interior and nine guestrooms, each filled with ample amenities and showcasing its own unique personality. 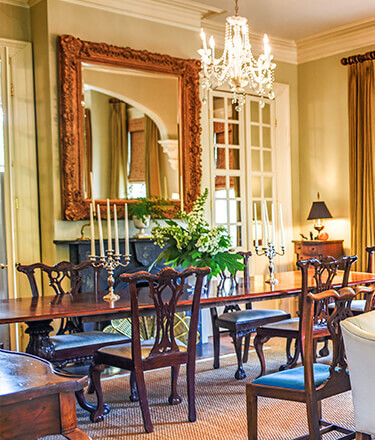 This Savannah bed and breakfast is located just steps from the beautiful Forsyth Park, one of Savannah’s most photographed gems, and the perfect area for a stroll, picnic, or sporting activity during your stay. The Catherine Ward House Inn is also conveniently located near the countless restaurants, shopping, and activities that Savannah has to offer, making it the ideal destination for your Savannah stay. We like to believe that the heart of our inn is the breakfast table. Each morning, you will wake up to the aroma of coffee brewing and breakfast being prepared to be served in our light and airy dining room. It’s a place where you can enjoy a delicious meal and conversation before you begin your day of exploration in Savannah. A favorite experience among past guests, we hope our breakfast table makes you feel right at home.